Nice, straight ahead one. Bulldog which produces bulldogs. One of 2 males bred exactly like this in Poland. 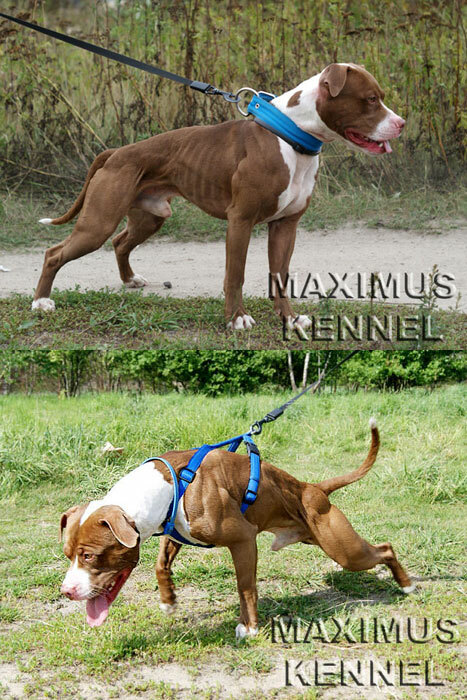 Proudly bred and owned by Maximus Kennel. OPEN FOR STUD FOR APPROVED FEMALES ONLY.